The people in a community have the power to unite a whole city and cities can unite a country. We truly believe that one of the ways we start solving some of the world’s largest problems is by making an impact in our community. When we love our neighbors well and show up when they are in need, we can create a kind of joy that money can never offer. 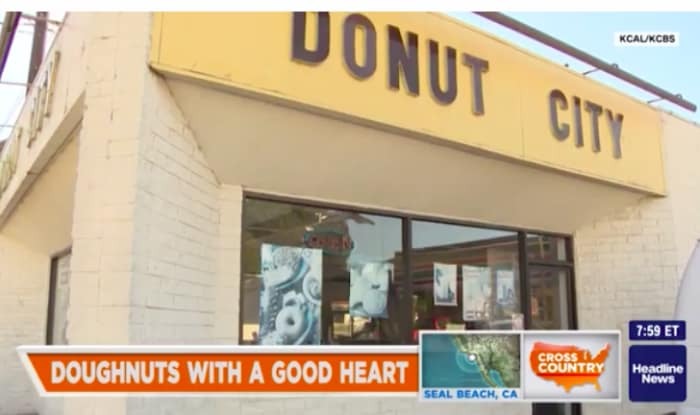 Owner of Donut City in LA, John Chhan, just wants more time with his wife recently diagnosed with cancer. Neighbors from all over his community rallied to make that happen. His community showed up, sacrificed a little extra money, and gave John and his wife extra time to spend with each other. Click to check out the article.